Dr. Fayaz is a board-certified neurosurgeon specializing in minimally-invasive neck and back procedures. Have any questions about whether you may need spine surgery? Spine Surgery Specialist located in The Woodlands. 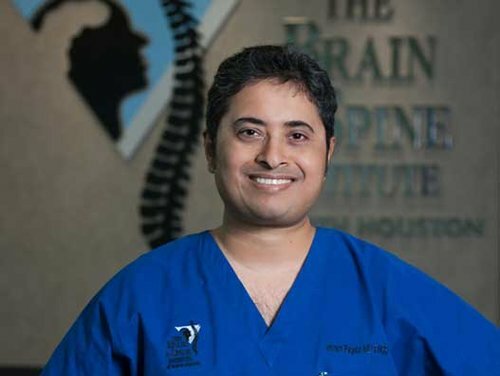 The Brain & Spine Institute of North Houston, led by Dr. Imran Fayaz, specializes in treating patients with spinal conditions resulting from back and neck pain including degenerative disc disease, spinal stenosis, sciatica and herniated discs. Serving patients in The Woodlands, Spring, and Conroe. Contact our office to consult with our experienced back pain doctor. What Is the Difference between a Bulging Disc and a Herniated Disc? If you are experiencing neck pain or lower back pain you may wonder if you have a bulging or herniated disc. Sometimes, people may even refer to a bulging disc as a “slipped disc” or a herniated disc as a “ruptured disc”. Are you suffering from a lumbar herniated disc? 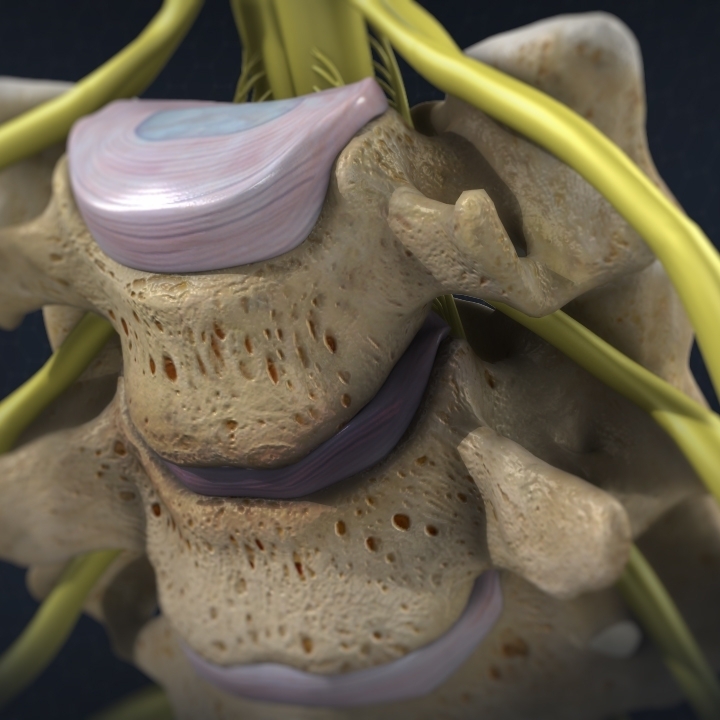 Find out what the causes and treatment options are for a herniated disc. Dr. Fayaz is a neurosurgeon located in The Woodlands, TX. Keep your back strong and healthy during the holidays with these tips.